Sometimes makeup has the tendency to highlight pores rather than smooth them out like it's supposed to do. Instead of the flawless finish we all dream of when purchasing that shiny new bottle of foundation from the hallowed aisles of the department store (or drugstore), we're met with disappointment when it sinks into our pores and exacerbates their size and number. Sure, we can test most foundation formulas before buying them. If we can’t do that, we can read reviews, but that still involves some guesswork. Our goal is to take the guesswork out of the equation entirely, which is why we reached out to a few expert makeup artists so they could share the foundations they swear by for reducing, not enlarging, the look of pores. Makeup artist Ashley Rebecca recommends this decadent jar foundation for people with large pores. "If you're someone who is on the drier side, I love this Clé de Peau Beauté's foundation for a luxe hydrating treatment that gives a radiant finish but covers well. I love to use this foundation on people who are concerned about pores but need a boost of moisture to their skin," she says. 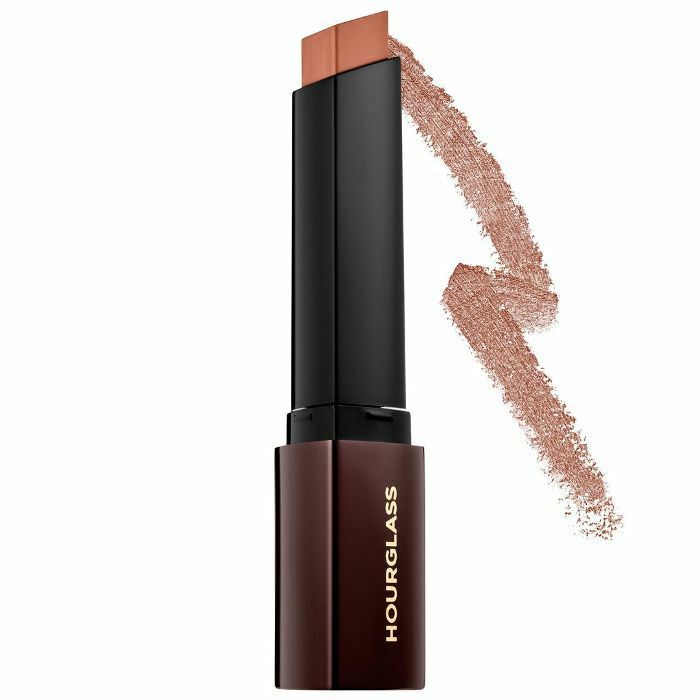 "If you are looking for a fuller coverage foundation, the Vanish stick from Hourglass is impeccable at covering any concerns and can also double as a concealer for under the eye area," Rebecca says. She recommends applying foundations with either a Beautyblender ($20) or the Clarisonic Foundation Brush ($35). "I love how both tools flawlessly apply makeup quickly and efficiently. Lightly tapping the sponge over your complexion will give detailed attention to areas that have larger pores." STATE Makeup artist Barbara Redmen agrees that a brush and sponge application is best. "I begin the application with a quality natural goat hair foundation brush. My favorite is Chikuhodo Takumi Series T3 Foundation Brush ($65). This dense wide brush smooths over the skin flawlessly and blends and buffs the foundation onto the skin." After the foundation is applied, she perfects the finish by using the Kumadori Beauty Sponge ($10). "This sponge is slightly dense and holds shape while pressing out any unevenness, creating a perfected finish," she says. 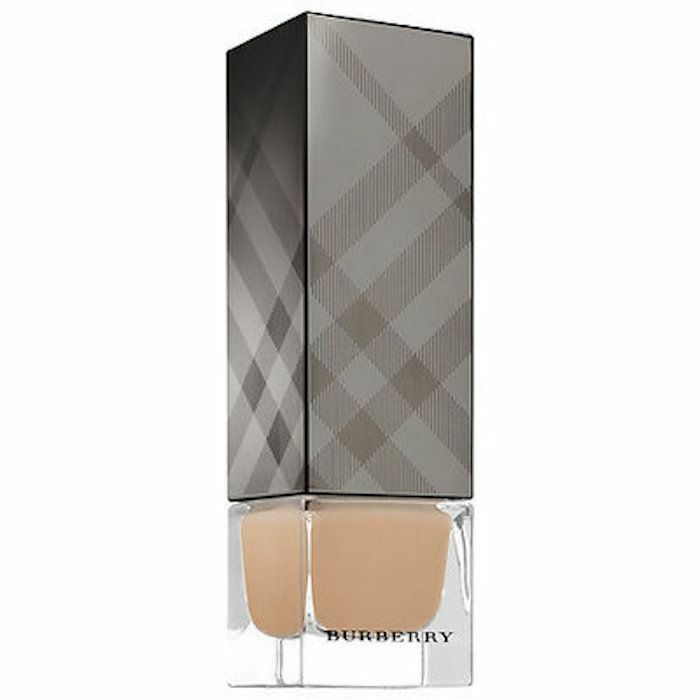 This luminous foundation from Burberry is her favorite. 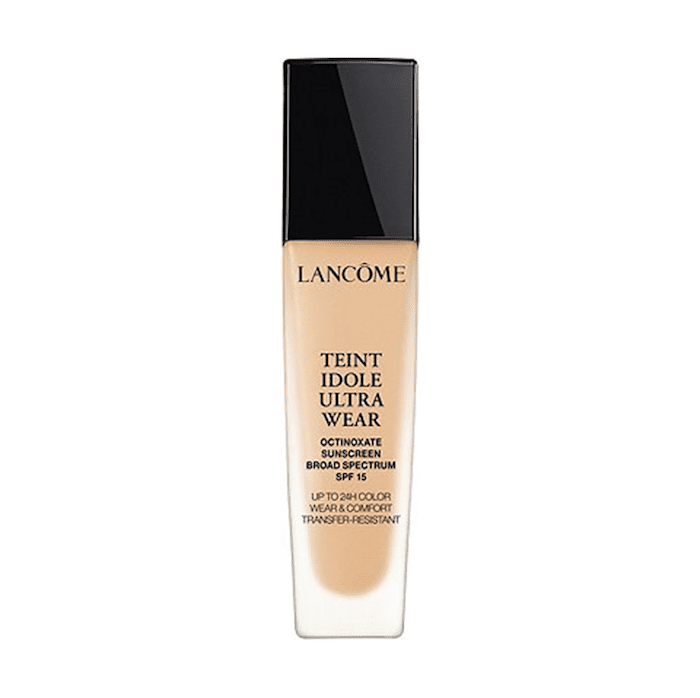 "I love the creamy texture and weightless finish this foundation gives. 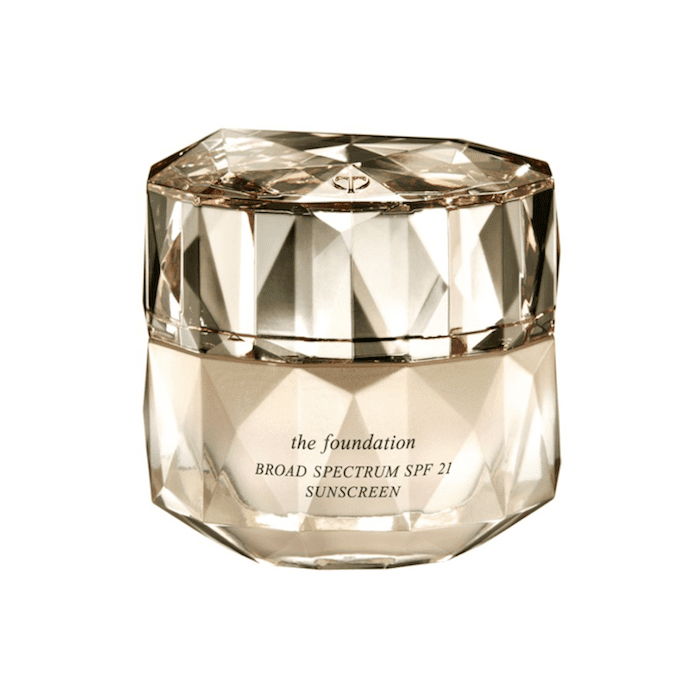 The skin has a soft dewy finish while giving excellent coverage." For STATE model and makeup artist Stephany Andujar, large pores require a primer before foundation. "Using a primer is more beneficial to people with large pores because it will fill them and make the foundation application more flawless," she says. "Using a sponge is always better in my opinion with people with large pores. I personally love the Laura Mercier Fawless Oil Free Primer ($38)." 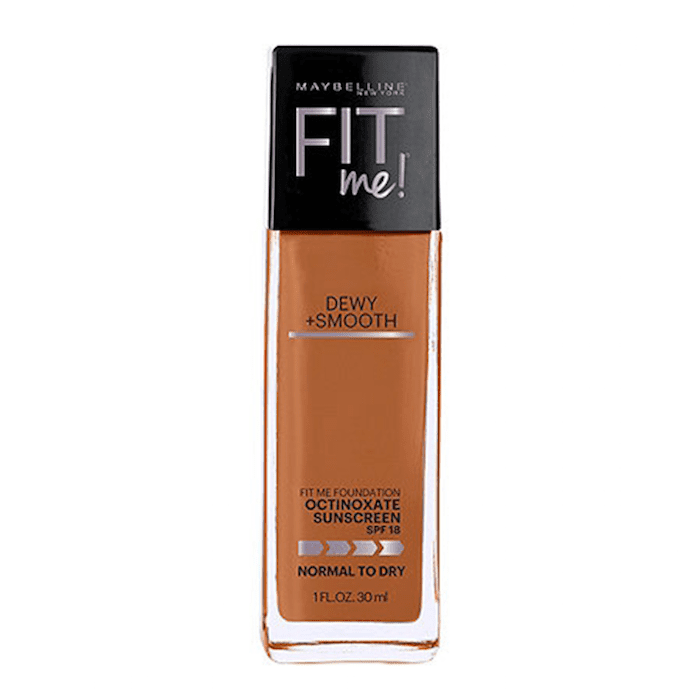 Follow that up with her recommended foundation, which is a budget-friendly pick from Maybelline. Another medium-coverage foundation recommended by Andujar, this one is incredibly smooth and lightweight thanks to actual silk extracts found inside. She says it leaves "a very flawless matte finish on the skin" and works "well with larger pores." This oil-free foundation is long-wearing (for up to 24 hours). It even maintains the skin's pH, so it remains comfortable and smooth throughout the day. It's another go-to for Andujar when it comes to disguising large pores. 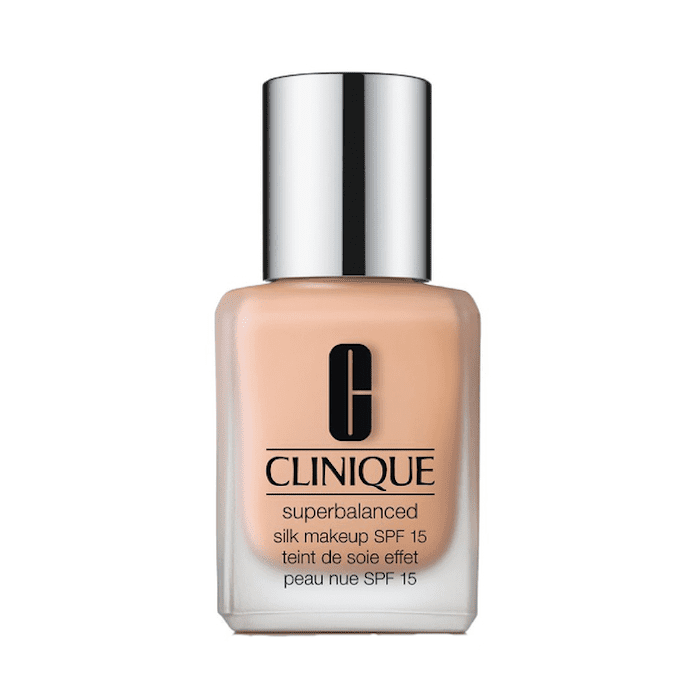 STATE makeup artist Stephanie G.M likes this product, which combines skincare and makeup. 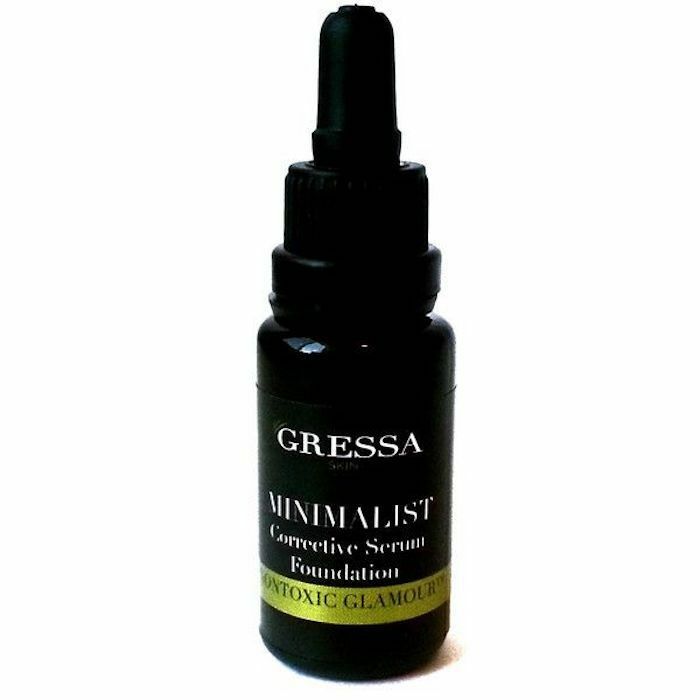 "It's great for minimizing pores and is easily adjustable for drier skin by adding a drop of face oil in the mix," she says. "A little goes a long way with this buildable foundation." As for skin prep, it should start the night before. "I highly recommend a mask and treatment before like Kypris Moonlight Catalyst ($77) at night, which tightens and refines pores," she says. Tata Harper's Resurfacing Mask ($58) also works wonders for tightening the look of pores.